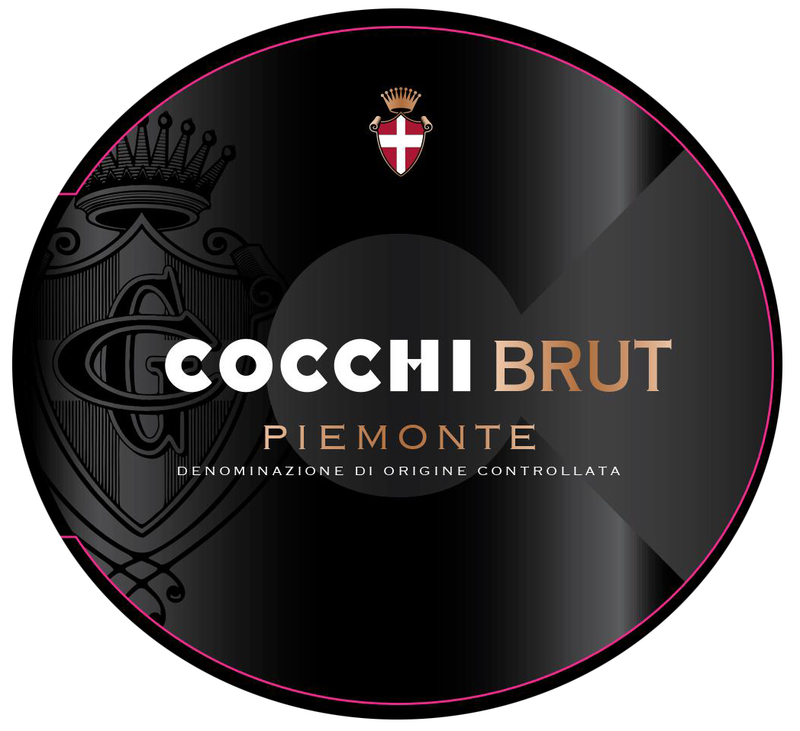 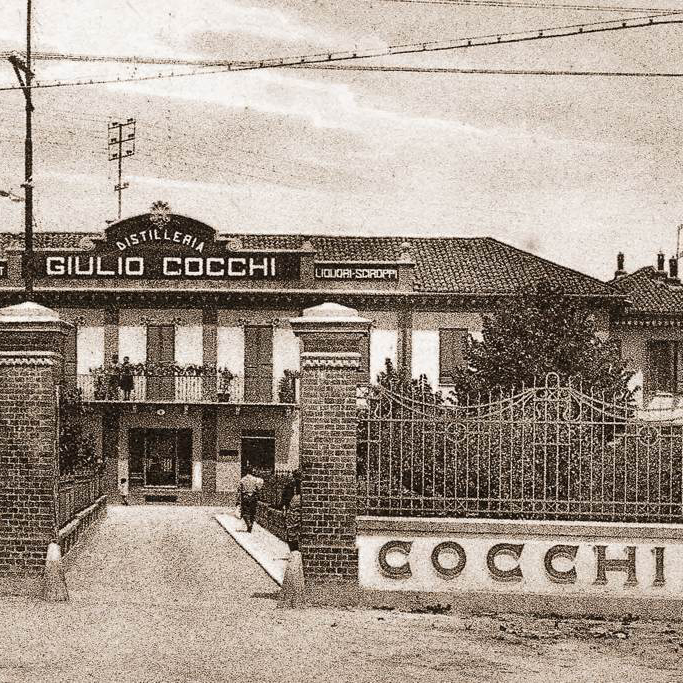 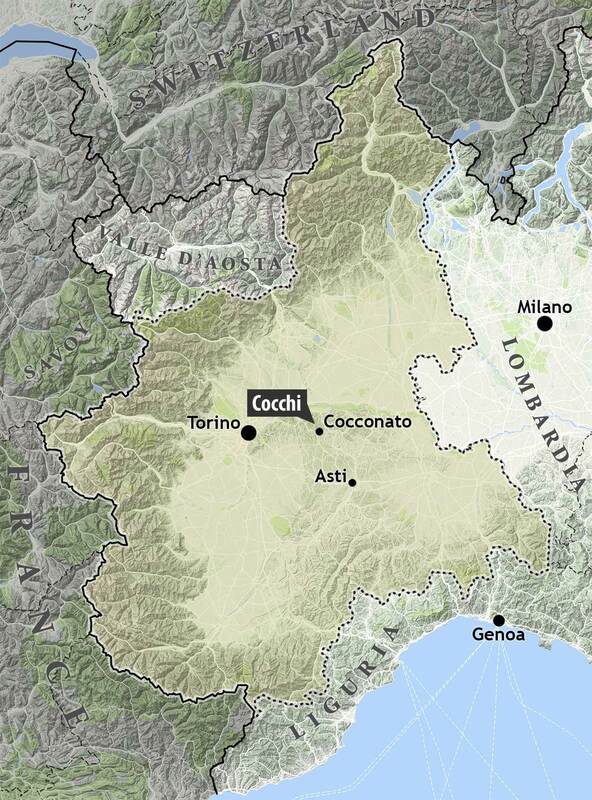 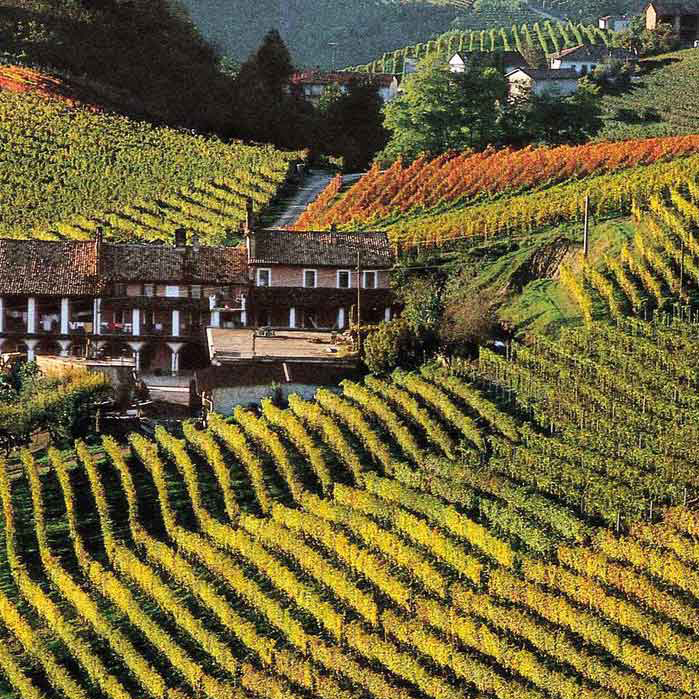 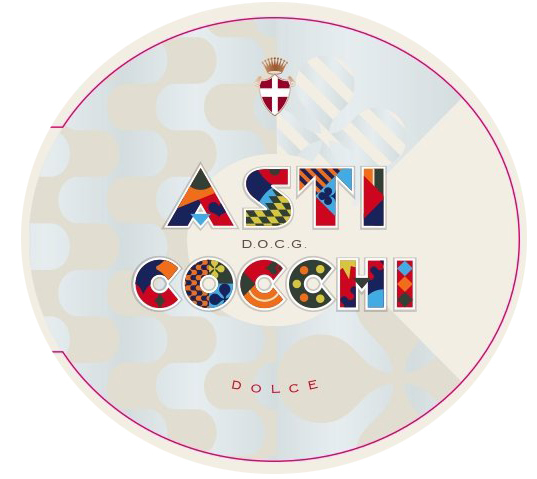 Cocchi has produced wine-based aperitifs and traditional Piemontese sparkling wines since 1891. 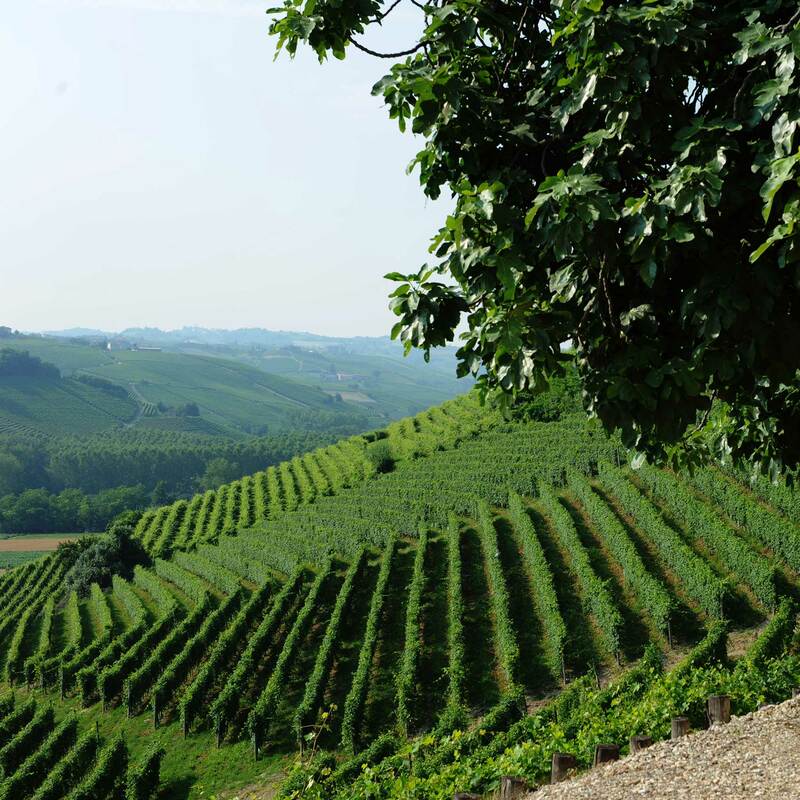 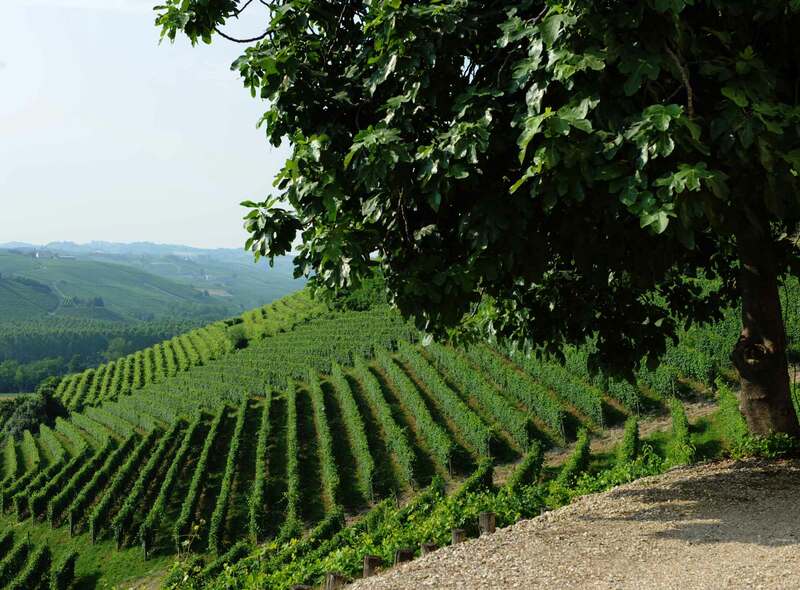 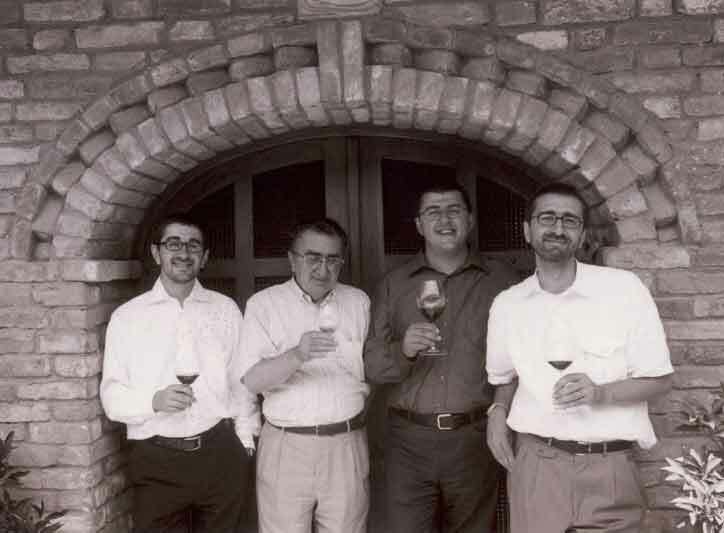 Since 1978, the company has been owned and operated by the Bava Family, themselves renowned producers of sparkling wine in Monferrato and Langhe. 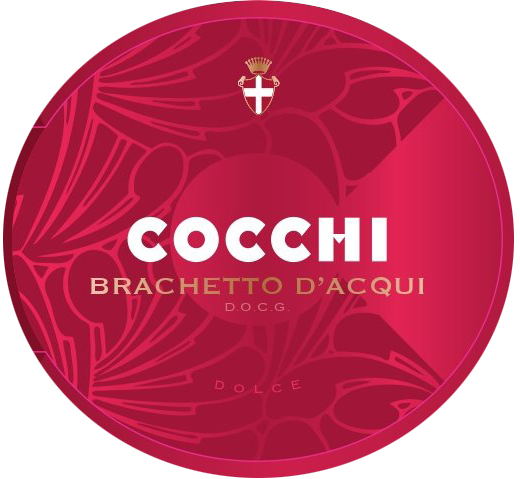 Giulio Cocchi was a young and creative pastry chef from Florence, where he worked in a popular bar located in Piazza del Duomo. 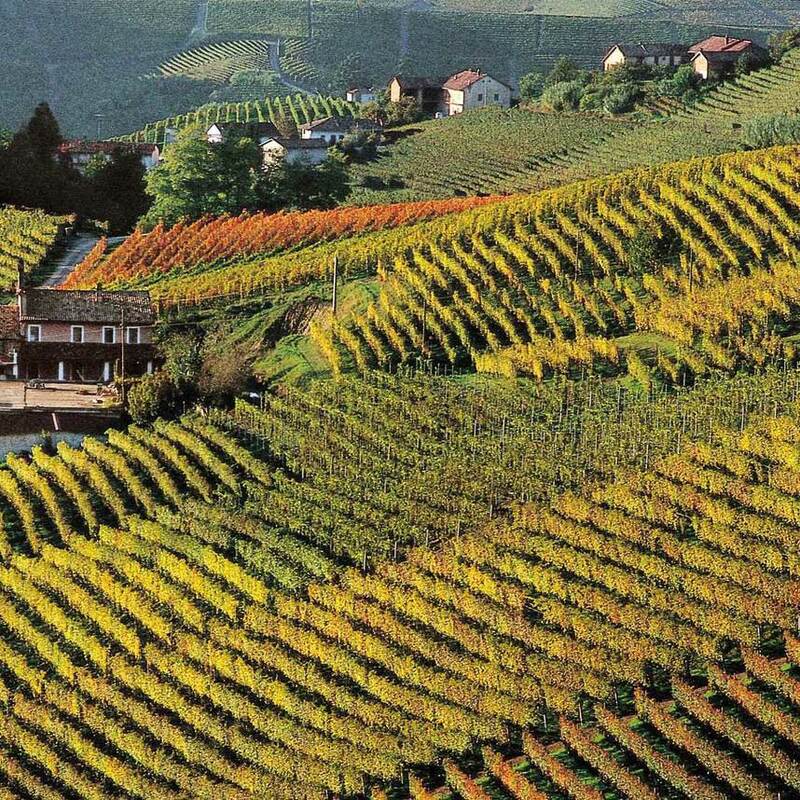 In the late nineteenth century he moved to Asti, a small but lively town in northwest Italy, not far from Torino, and established himself as a distiller and winemaker. 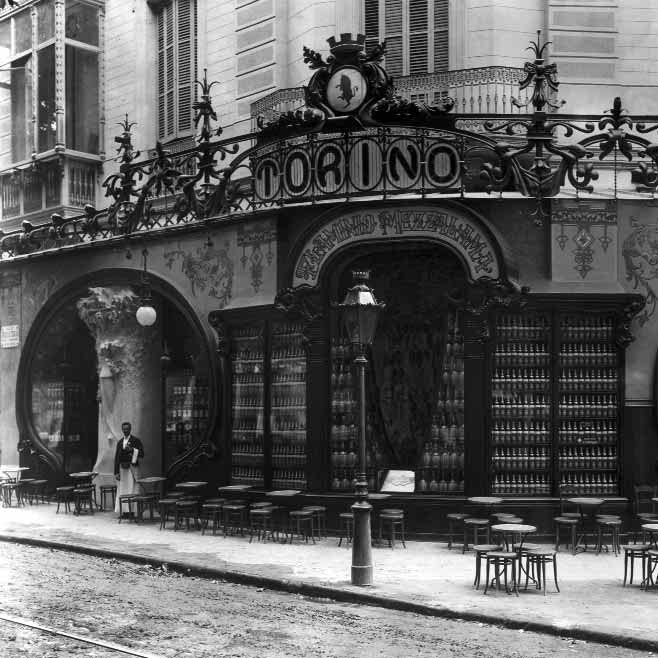 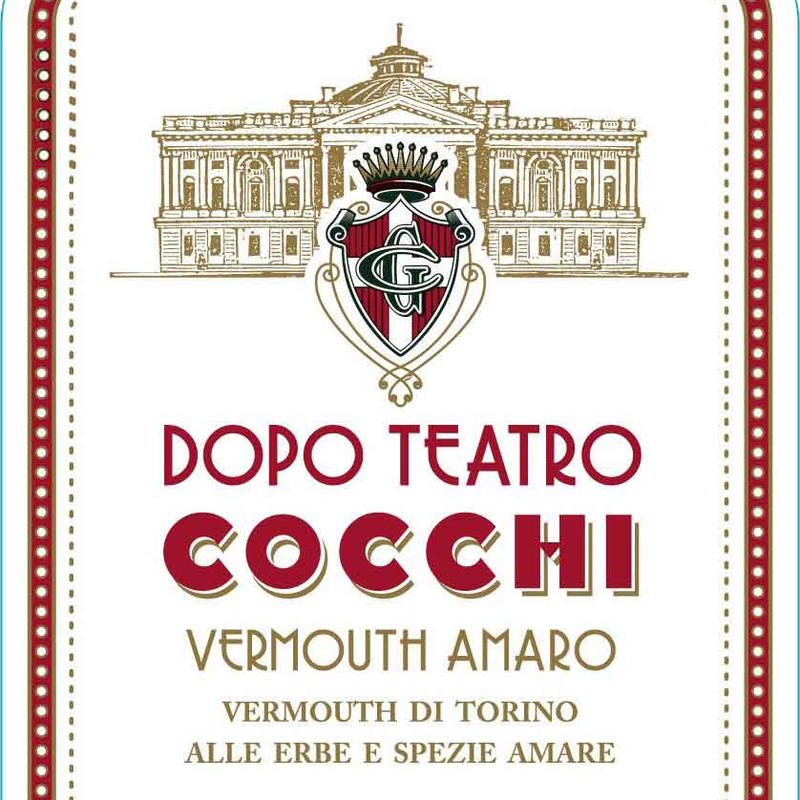 His Barolo Chinato, Aperitivo Americano and vermouths became well known during the Belle Epoque and the Italian Futurist period. 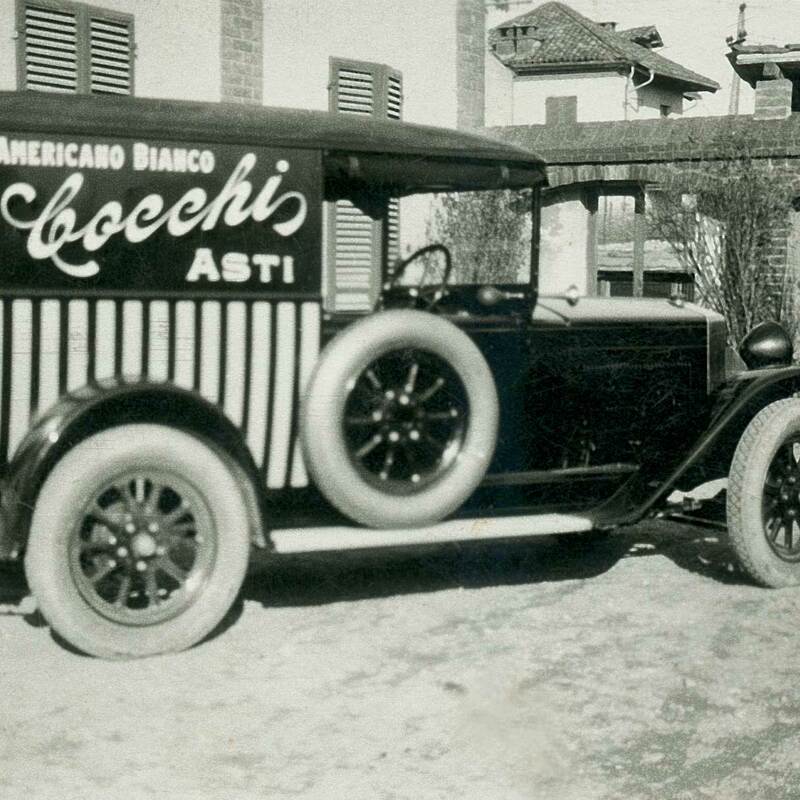 By 1913 there were twelve Cocchi tasting Bars in Piemonte. 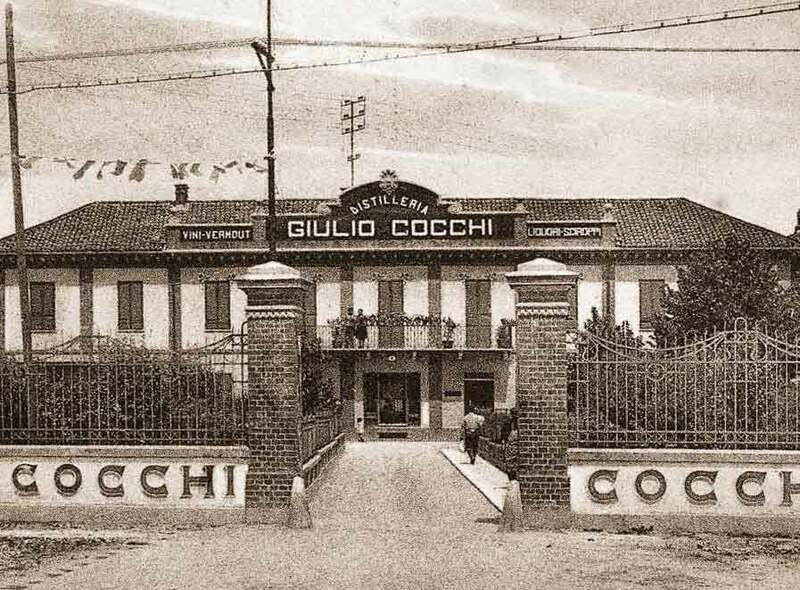 Today the winery maintains its artisan character and follows Giulio’s original recipes to craft the distinctive wines that have made Cocchi a cult name worldwide. 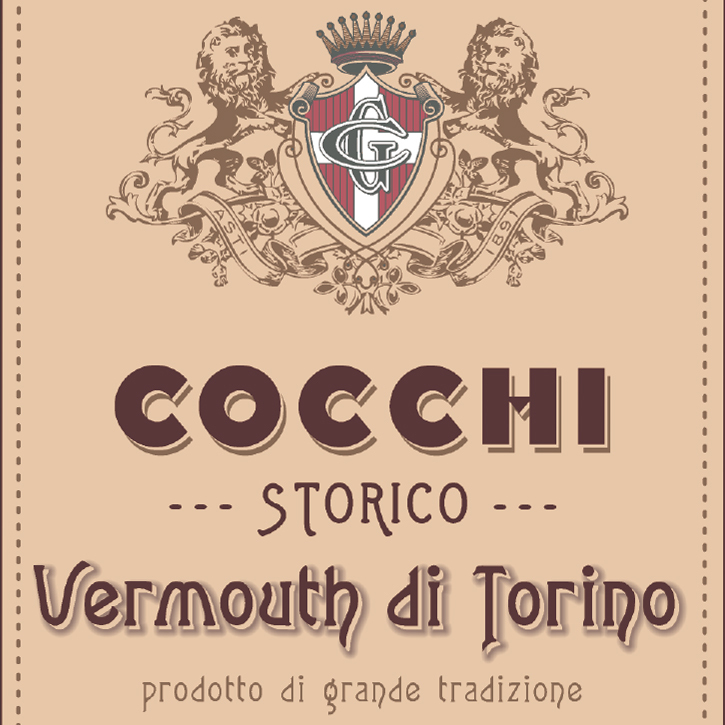 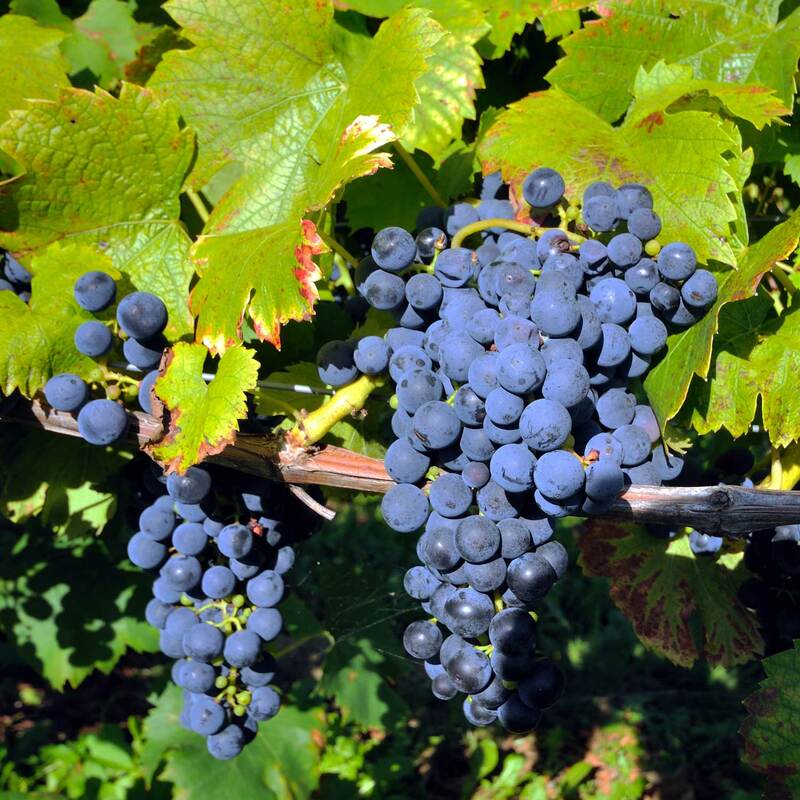 In the last 30 years, Cocchi has revived the forgotten wine categories Barolo Chinato and Vermouth di Torino. 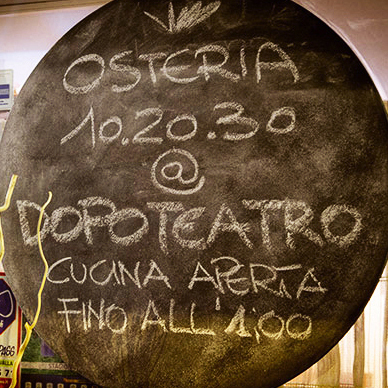 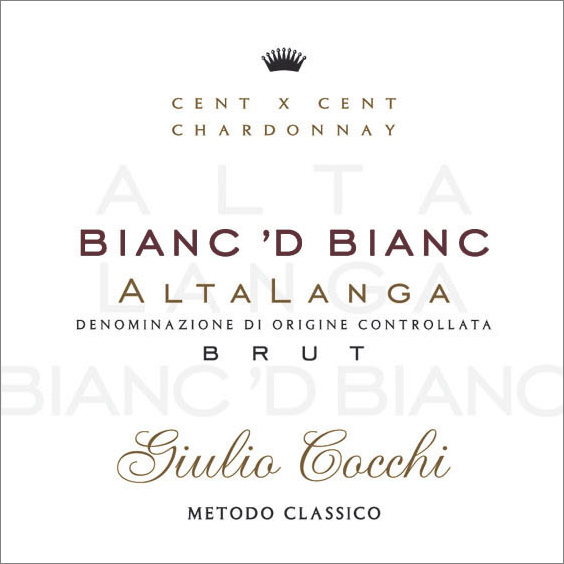 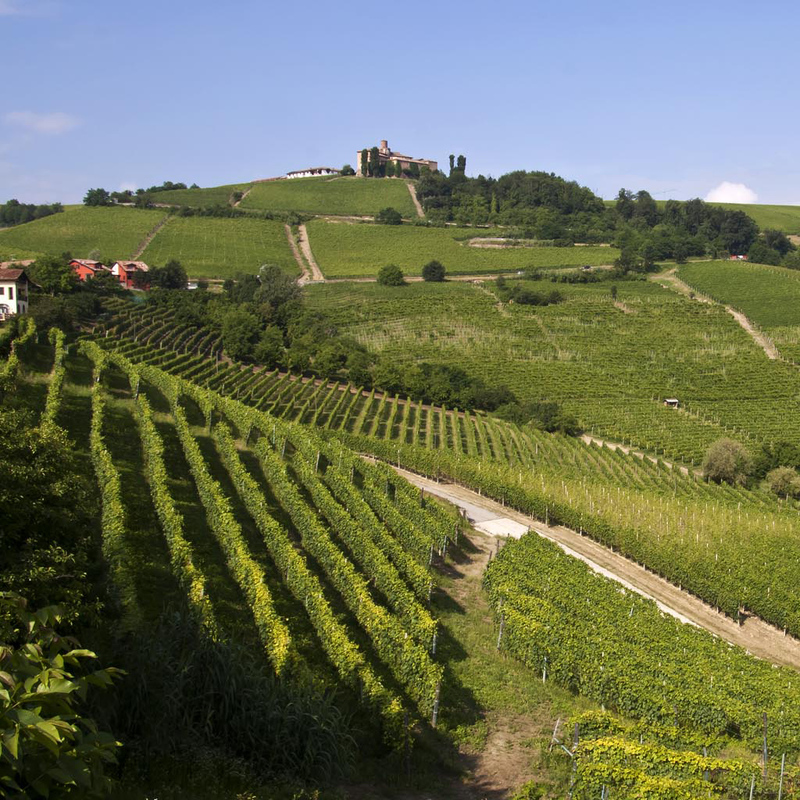 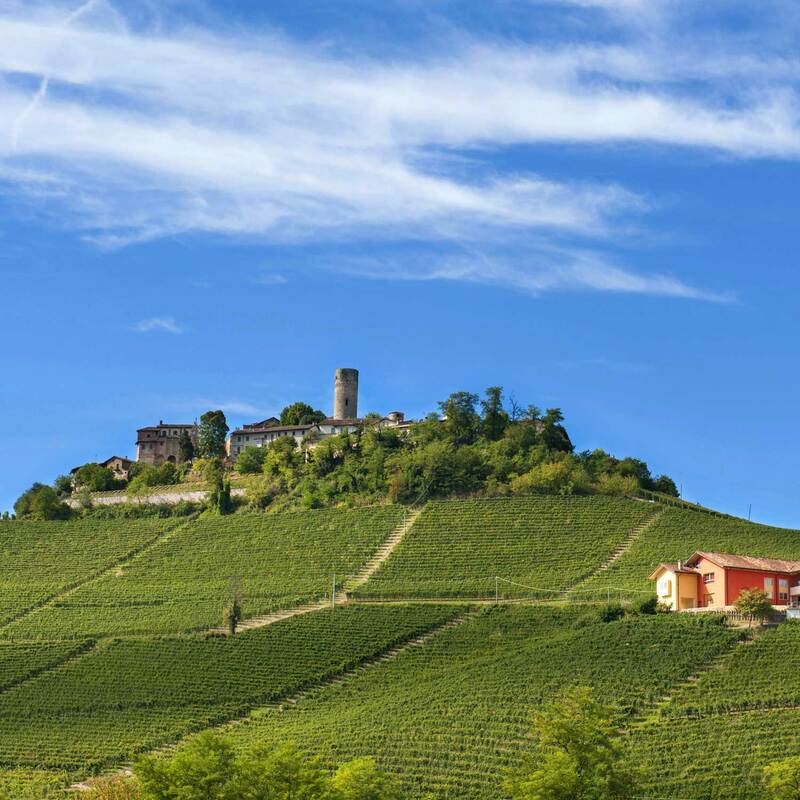 It was also a leader in establishing the appellation Alta Langa DOCG for traditional Piemontese spumante.